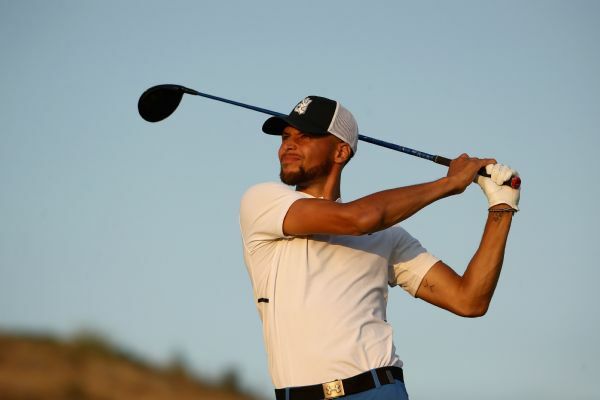 Stephen Curry is donating $25,000 to the GoFundMe page of Web.com Tour golfer Scott Harrington and his wife, Jenn, who is battling cancer. Scott McCarron took the first-round lead Thursday in the Hotel Fitness Championship, the opening event in the new four-tournament Web.com Tour Finals series. 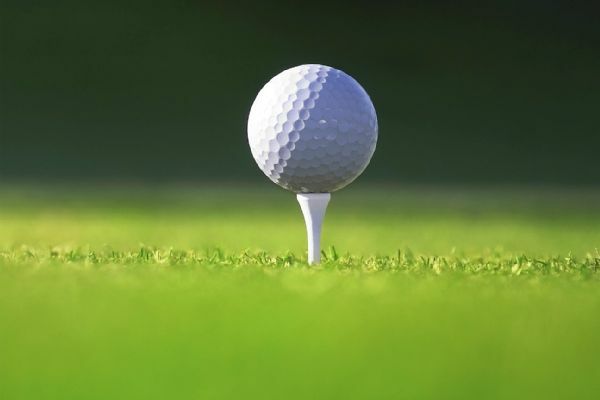 Patrick Cantlay grabbed a share of the second-round lead in the Hotel Fitness Championship on Friday, a week after the former UCLA star squandered a chance to wrap up a PGA Tour card.